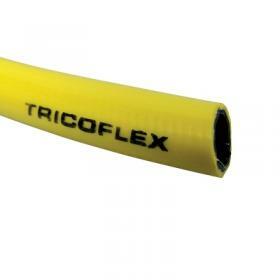 A range of good quality hoses for low pressure suction and delivery use. 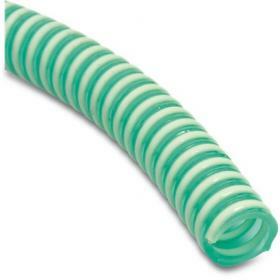 Layflat hoses in reinforced PVC for discharge and irrigation use. 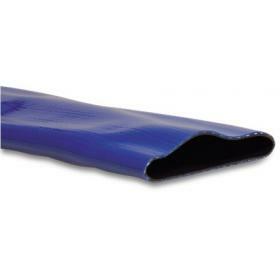 Reinforced pressure delivery hoses in PVC and rubber. 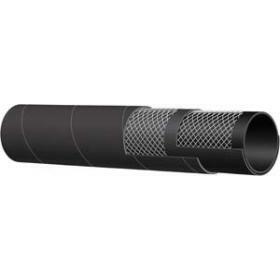 A range of abrasion resistant mortar hoses for plaster/sand/cement pumping.